End of financial year savings are a good time to buy cheap appliances. 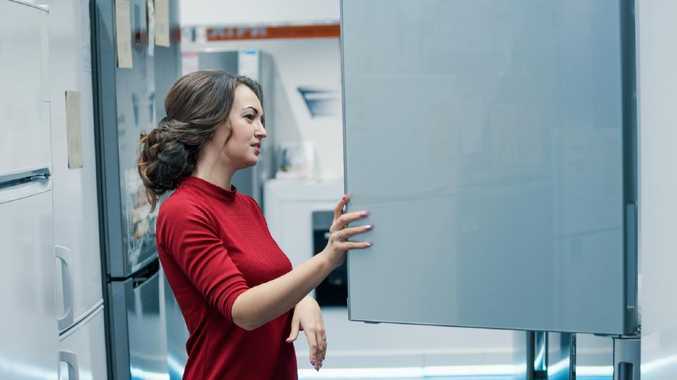 TIMING is crucial for big ticket purchases such as home appliances, holidays and cars to prevent an unexpectedly big bite being taken out of your household budget. A flashy new TV costing $3000 equates to almost $60 a week of your annual household income, while a $10,000 trip costs almost $200 a week. Product specialists say getting the timing right on purchases can potentially save hundreds of dollars, and for several items the right time is about now. 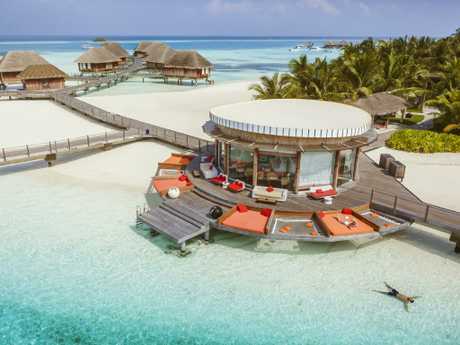 Madeleine Clow-Suares, general manager of Club Med ANZ, said May was one of the cheapest months to travel, with prices typically 10-15 per cent lower than other times. For overseas travel, it's wise to get in early. "Typically, the best time to book is when sales open for a new season, which will vary depending on the destination and the company," Ms Clow-Suares said. Holiday, anybody? Aim to book early and keep an eye on discount deals. "Our data shows that booking ahead can save you up to 30 per cent on your total travel costs." Phil Hoffmann Travel managing director Phil Hoffmann said now was a cheap time for international travel with airfares to Europe and the US costing as low as $1100 - less than half of what they were 30 years ago. 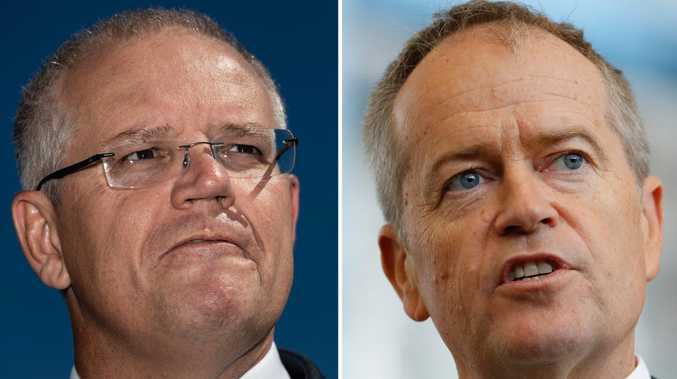 "We have so much more competition out of Australia with all the international airlines," he said. Mr Hoffmann said off-peak holiday periods were always cheaper, and consumers heading overseas should consider buying as much as possible before they left home because the deals were often better. Hisense Australia product specialist Chris Mayer said May-June was the optimal time to grab a good TV deal. MG’s Pavel Meck says shoppers should look out for run out deals. "When May comes around, the retailers need to make floor space for the new, incoming models and they do so by often selling last year's range at discounted prices," he said. Mr Mayer said June was a good time to buy things such as fridges and washing machines amid heavy end of financial year discounts. "With new technology comes new advances in energy efficiency and this can lead to even more savings in your hip pocket," he said. 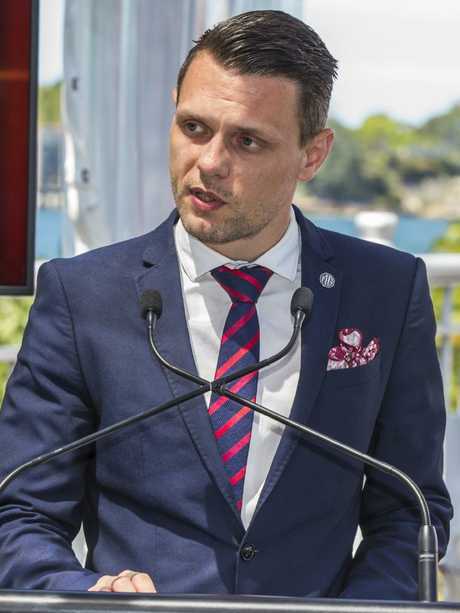 Pavel Meck, product planning manager at MG Motor Australia, said the end of financial year had long been a time of heavy discounts by car manufacturers. "If you're planning on buying a new car this year, test drive early to ensure that when the time comes, you've narrowed it down to a few key models in your consideration set," he said. Manufacturers updating or refreshing models also can mean cheaper buying opportunities. "Look out for run out deals as this will typically be the best time to save," Mr Meck said. Motoring groups say November-December is another good time to buy as dealers try to offload vehicles before they become "last year's model".